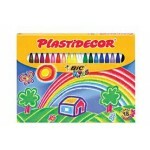 Strong & durable, plastic type crayon. 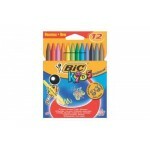 Can be sharpened - Assorted colours - 12 ..
Strong & durable, plastic type crayon. 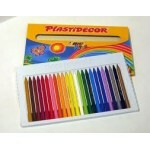 Can be sharpened - Assorted colours - 18 ..
Strong & durable, plastic type crayon. Can be sharpened - Assorted colours - 24 ..